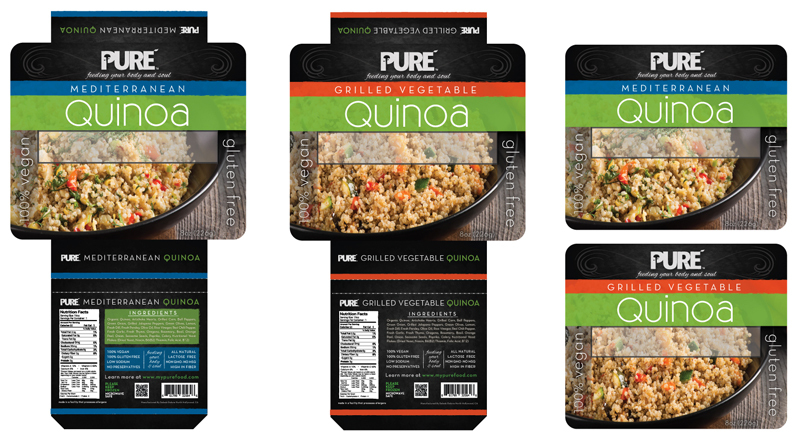 Our designs are everywhere from signs & billboards to products in your local supermarket. 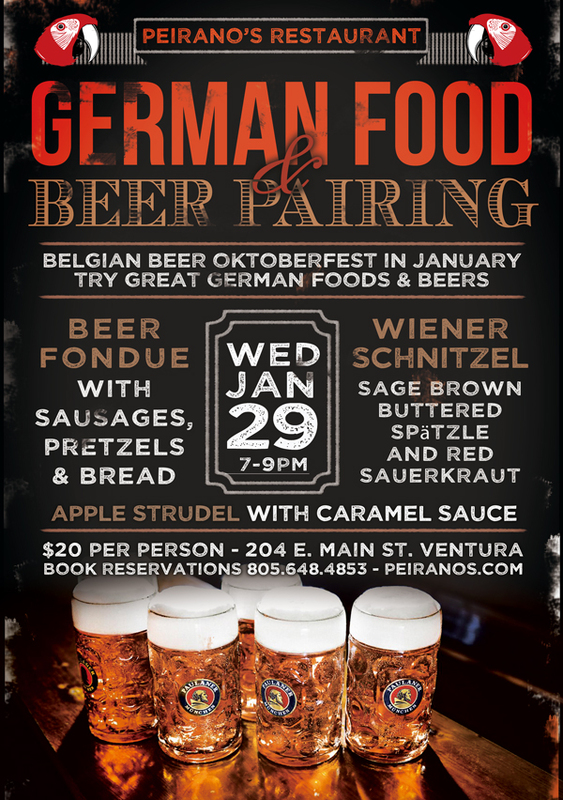 Weather you need a one time design, a custom website, or a ongoing marketing campaign, we have the talent and knowledge to make your ideas come to life. 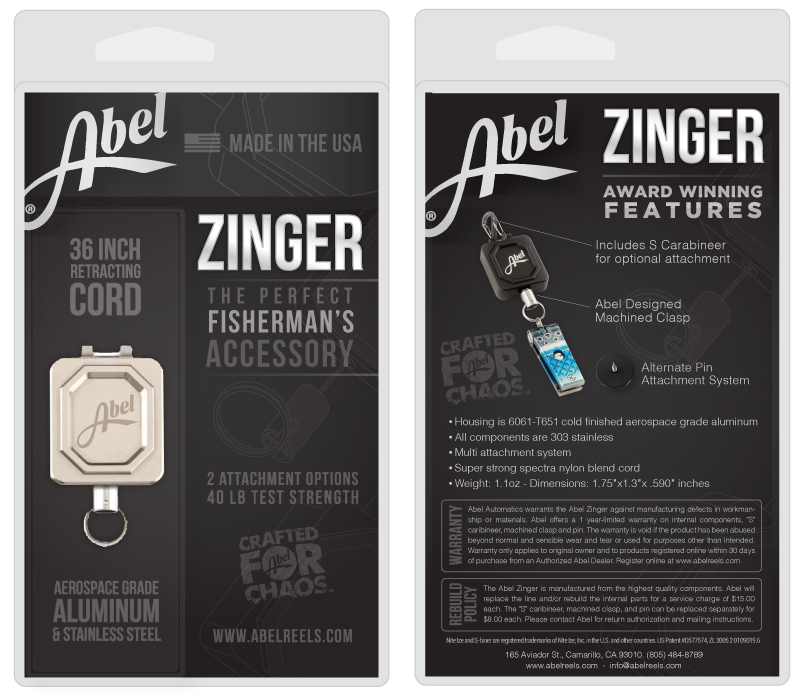 Below are just a few of the many projects that we have designed. 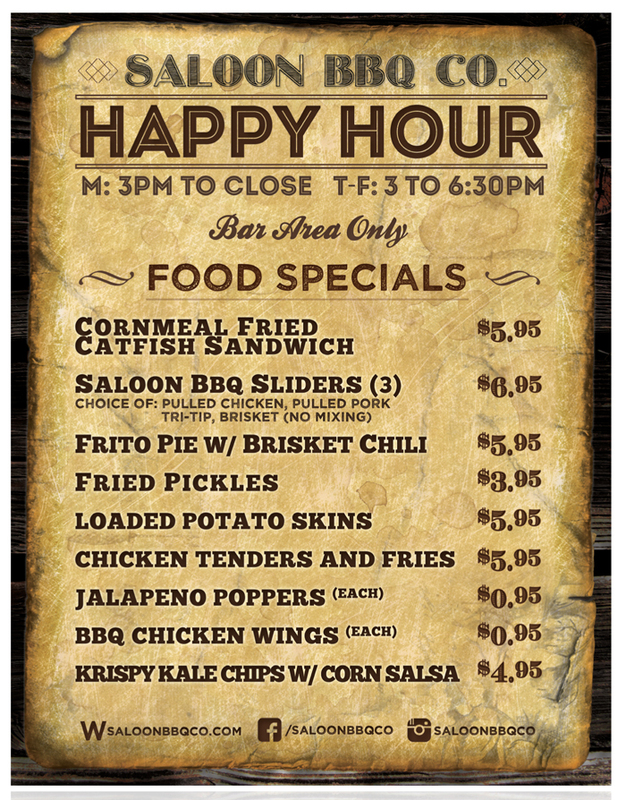 Contact us for questions and project quotes. 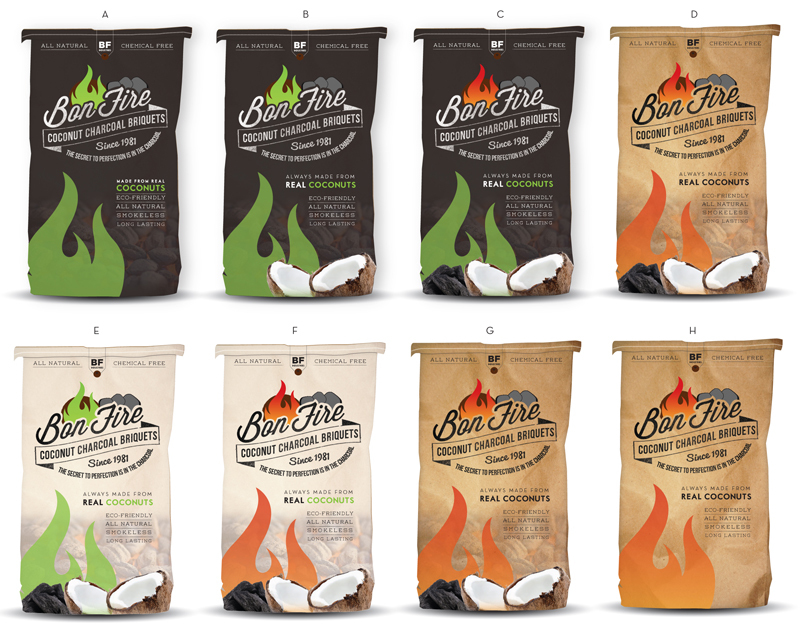 This packaging was designed for the first coconut based charcoal to hit the us market. 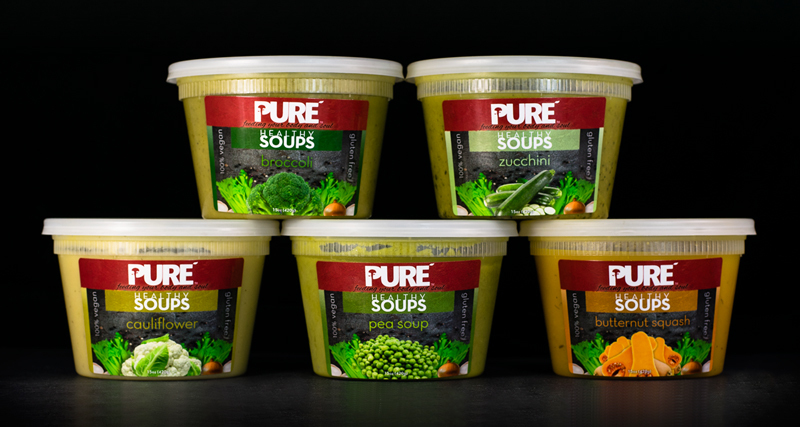 This line of Healthy Soups & Quinoa was Designed and Photographed for Pure Foods, found in large supermarkets and health food stores. 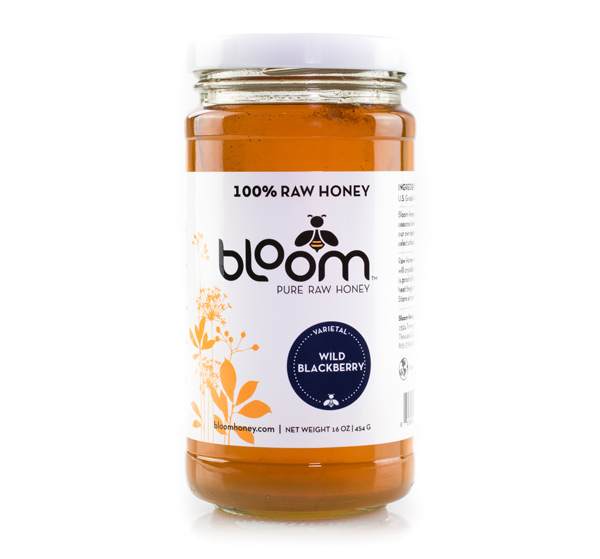 This Product Package Design & Product Photography was done for Bloom Honey, which sells in markets nationwide. 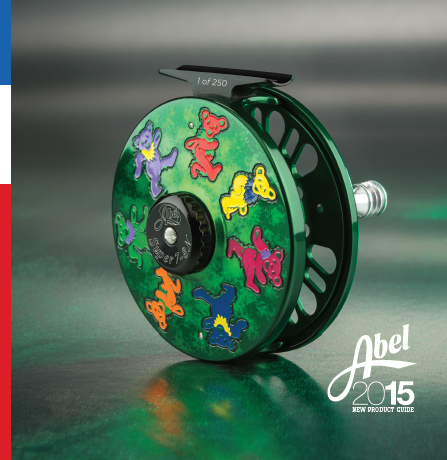 This Reel Concept, Catalog Design & Package Design Simulation & Concept was done for Abel Reels, in Camarillo, CA. 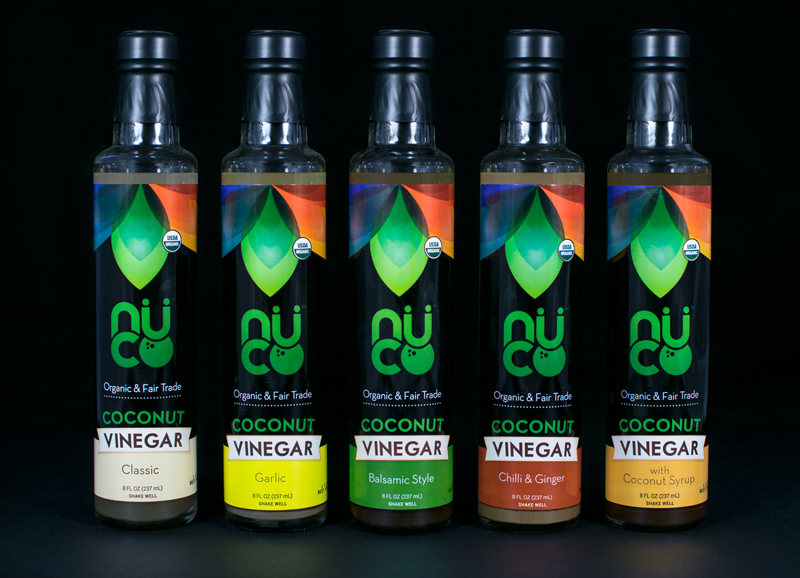 These Bottles were Designed and Photographed for NUCO, a Health Foods Company, which sells in markets nationwide. And not to mention the logo design concept using curves and a coconut. 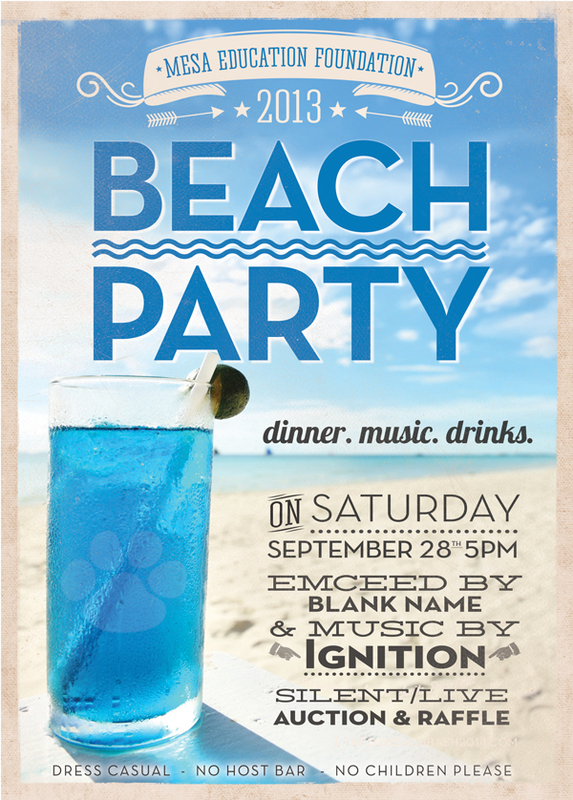 This invitation was Designed for Mesa Union Education Foundation. 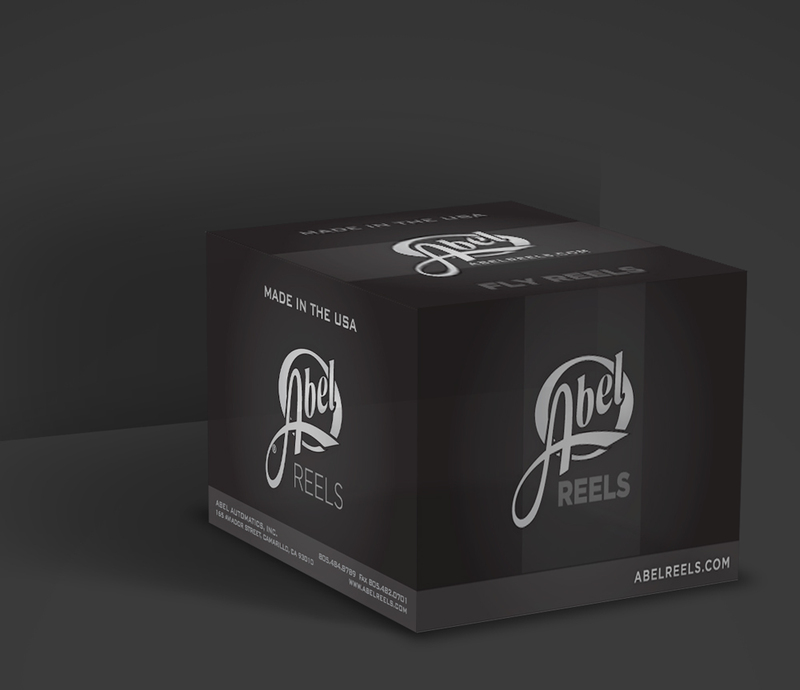 This Fishing Reel Product Box is a 3d simulation for Abel Reels, in Camarillo CA. This Logo was Designed for Jefferson Farms Avocado Company, which provides avocados to major chain markets nationwide. 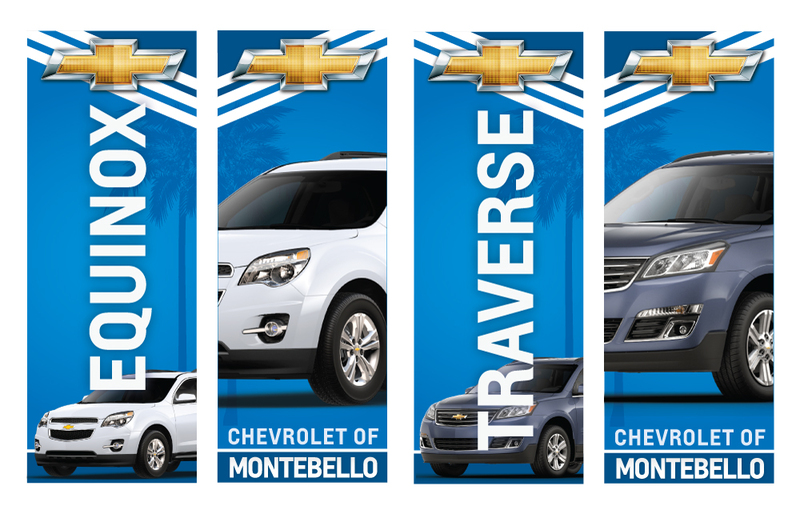 Contact Us for a full portfolio and samples of other design projects.